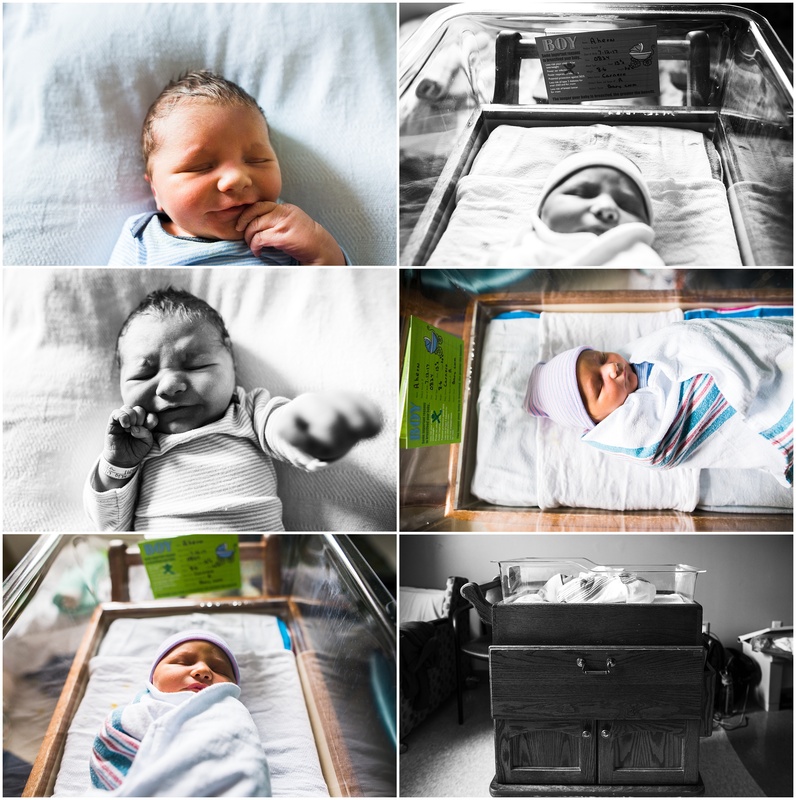 This blog has been really quiet and I think I have a good excuse for it – my son finally arrived July 12, 2017 at 8:34 am. He was 13 days over due. All images in this post (except for the last few of my boy) were taken by my sister, Melanie. Now that I’m finally getting the hang of things (like putting sweet baby boy down for a nap, for example) I will be blogging much more. I have some new tutorials and blog post ideas coming out this month and next. 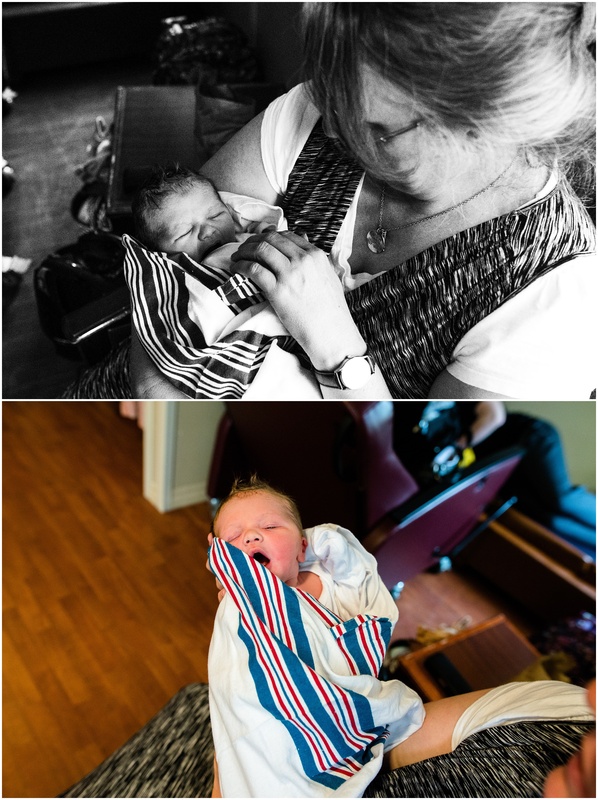 But as for right now, my birth story. I hope you enjoy! On July 10th, I had an ultrasound and non stress test and they scheduled me for a balloon induction the next day (July 11) at 7 pm. The balloon induction meant they would insert balloons and inflate them on my cervix for 12 hours (or when my cervix is opened to 7 cm) before they would give me pitocin. Pitocin was something I was against so I was really optimistic about the balloons. On July 11th, when I am scheduled for balloon induction that night, I actually start having contractions. They’re totally doable – nothing too bad. My uterus was working hard to get the cervix to open up. I wasted the day with Melanie watching movies and playing games. Throughout the day she would monitor my contractions and track how long apart they were. Some were 5 minutes apart, while others were 10-15 minutes. When it came time to actually go to the hospital, I received a phone call saying to wait to come because they didn’t have any rooms available for me. I waited for the second call telling us they had a room ready and we went in (this was around 7:10 pm). Once there, we received a triage room which was to check mine and the baby’s vitals and the room they would insert the balloons in. It wasn’t the birth room, though. This room was tiny. It was big enough for a small bed, a chair, and the monitors. Our nurses name was Jessica, she would continue to be my nurse until about 5 or 6 in the morning. 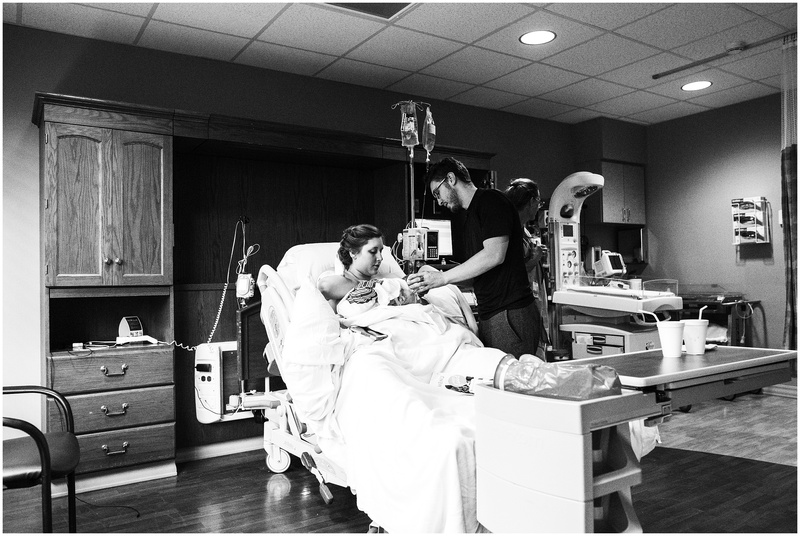 As Cody and I sat there waiting for a birth room, my contractions started getting a little more intense, but nothing I couldn’t handle. I would breathe through them and remind myself that this was what my body was supposed to do. It was doing everything right. I trusted my body and my baby. Since my contractions were getting more and more intense, I decided to call my mom and tell her to come (around 9 pm). She was there 20 mins later with Melanie (my sister and photographer! ), both were giddy and excited. By this time, the balloons were already in place. They were a little uncomfortable. By the time we got a room, I believe it was around 11 pm. We got there at 7 pm. I’m not sure what took them so long to get the room ready. I know the room I was in had to be cleaned. I didn’t get a tub room, either. I was a little bummed because I thought a bath would have been nice. To pass the time we turned on the TV and watched random shows like Fuller House and Fixer Upper (I love both of those shows). 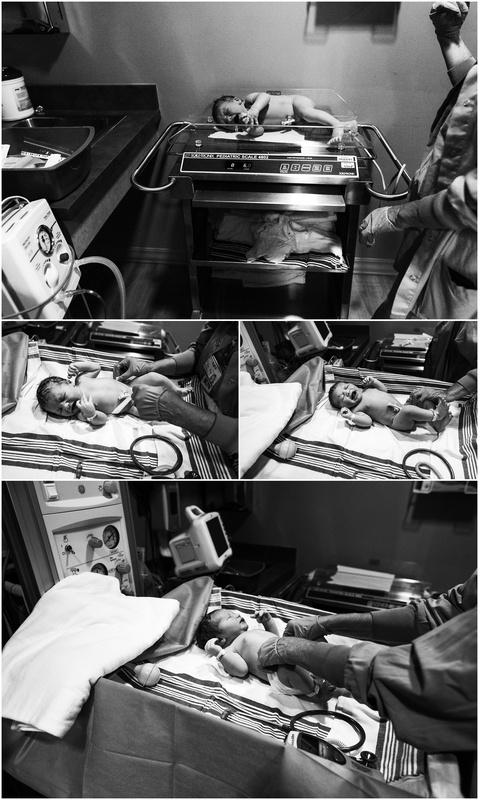 I knew it was going to be a long night for me – I couldn’t sleep through the contractions, they were too intense. I tried to distract myself by saying I’ll meet my baby soon. My water broke at around 2:30 am – at first I was terrified it was the balloons (they were filled with water) but when I pulled on the tube leading to the balloons, they didn’t budge. My nurse, Jessica, came to check and see if it was my water, and she confirmed that my water did break. As the night went on, I kept leaking water all over the place as I walked around, bounced on the ball, or went to the rest room. I really didn’t like it, I felt like I was peeing all over the place! I don’t remember when, but my contractions started to become extremely painful. They no longer hurt my stomach, but my back. These new contractions were so painful. It took all I had to breathe through them. I yelled out in pain a few times. At this point I started to not care who was around me (except for my husband, I wanted to feel him near me at all times). 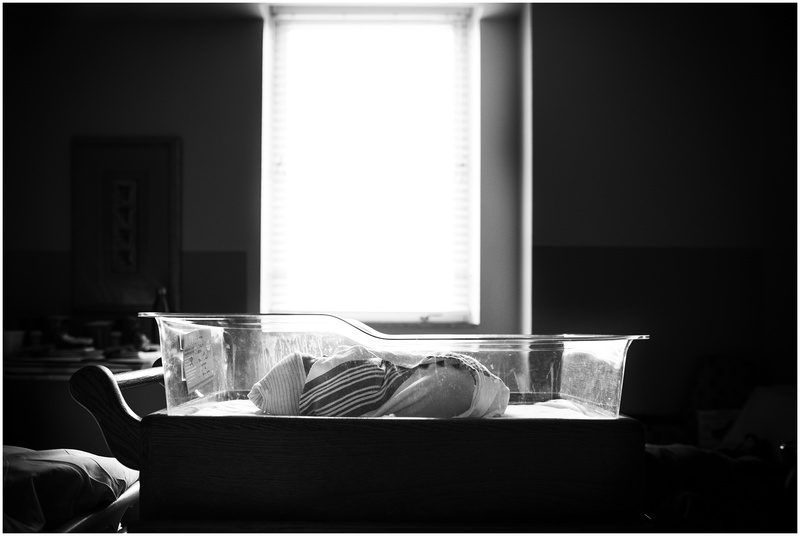 I started to get discouraged – the balloons STILL had not come out (they were supposed to come out at 7 centimeters) which meant I would be laboring for quite a long time. It was around 4 am that my mom noticed that I was having back labor instead of regular labor. I also got sick and threw up around the time my contractions changed. That was not pleasant at all. At around 6 am I started thinking I can’t do this much longer. I’m going to have to get an epidural. 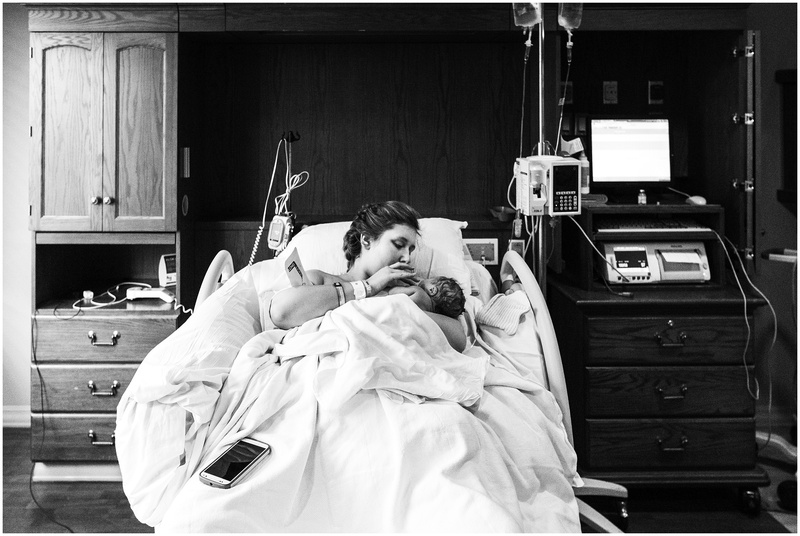 I really wanted a natural birth so it was upsetting me quite a bit. I started thinking I wasn’t strong enough. I had so many doubts because I really thought I could do this birth thing. I thought I could birth my baby naturally. I tried getting on my hands and knees, rocking, anything. The only thing that was working at this point was sitting on the toilet and just enduring each contraction. My nurse switched from Jessica to Jodi at around 7 am. My mom explained to this new nurse what was going on. How she believed I had back labor and that the balloons were still in. My mom asked if I could have an epidural and she also asked how far dilated would be too late for an epidural. Jodi said as long as I could sit still, she could do it. It was around this time that my legs started to shake uncontrollably. It was so annoying. When Jodi saw this, she thought it would be a good idea to check and see how dilated I really was (the balloons were supposed to stay in until 8 am). When she checked it hurt SO bad. I cried out in pain. But the news she gave me was amazing. Jodi said, “I believe she’s at 9 centimeters! I’m going to get another nurse to check.” When the other nurse came in to check, she said the same thing – 9 centimeters! I couldn’t believe it. So, they took the balloons out and started prepping for the birth of my child. And I knew I could do this. I felt empowered again. My contractions changed again. They hurt – they hurt bad, but it suddenly didn’t matter. I was going to meet my son soon. While another nurse prepped the room, Jodi started prepping me. After I was prepped and ready, she started having me push. This was around 7:45 am. 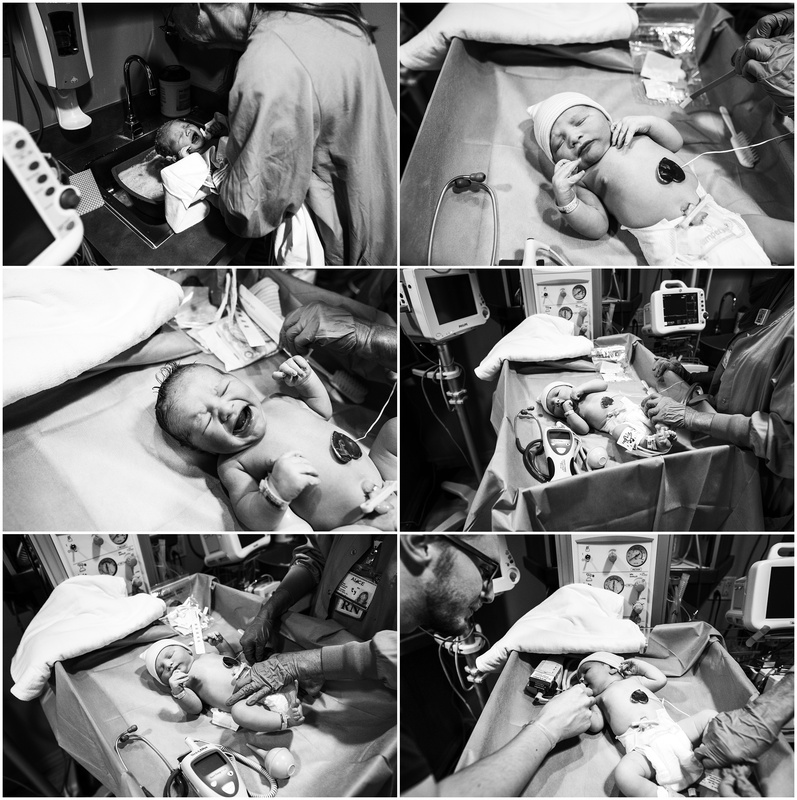 Pushing was the easiest part of this whole birth experience. 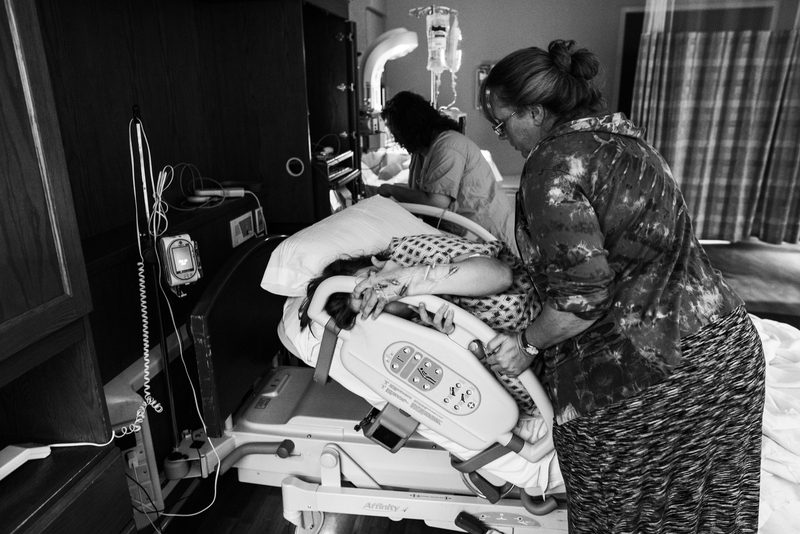 I pushed so hard, I could feel my baby moving down and out of my body. I was so exhausted at this point that I actually started to fall asleep after each contraction. I couldn’t keep my eyes open and my body became relaxed. 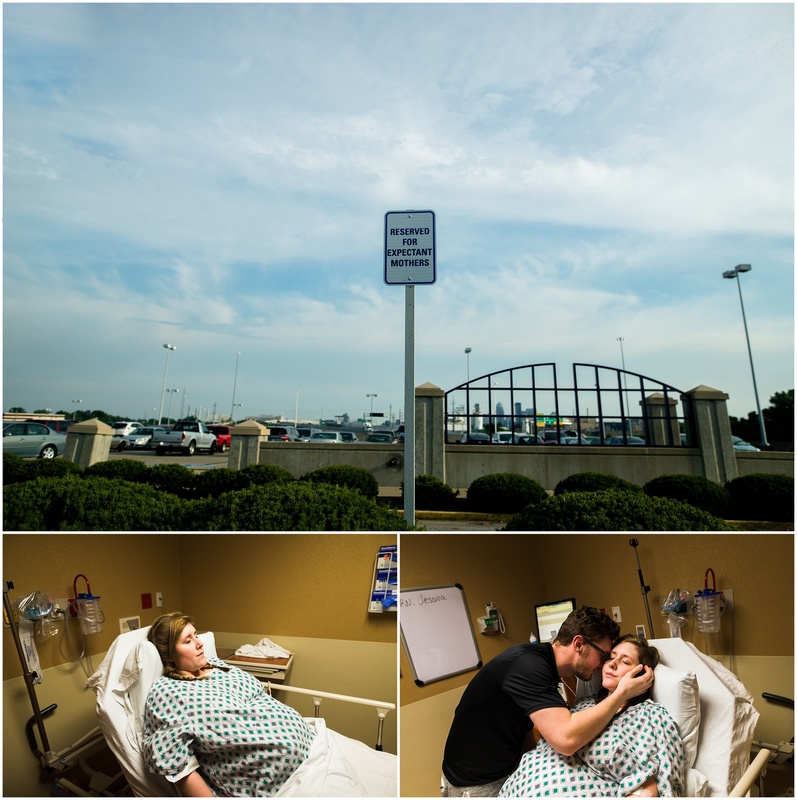 The contractions started coming slower – more time passed between each contraction. The midwives arrived the last 15 mins of pushing. When the final push happened and my baby boy was suddenly on my chest, all the pain I felt, all the uncertainties I had, they all vanished. All that mattered was that my baby boy was on my chest and he was beautiful. 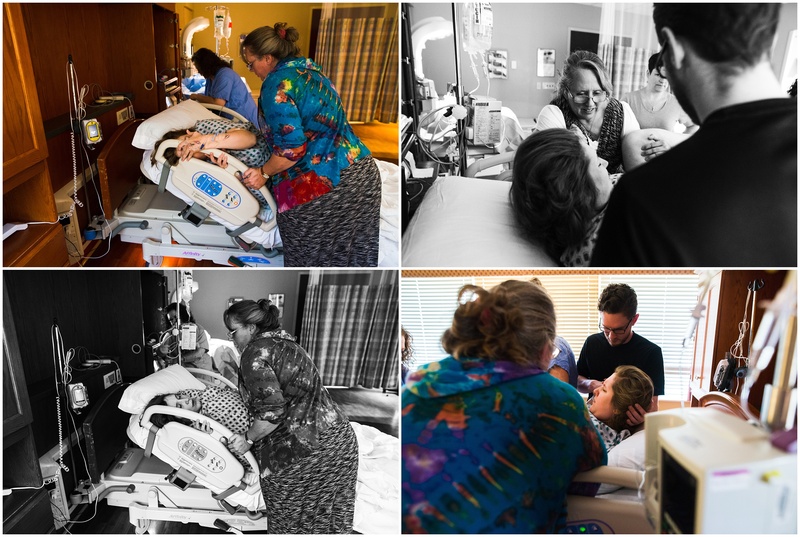 Everyone was crying – my mom, Melanie, Cody – except for me. I was just so overjoyed with my baby finally being here. And I was also on an adrenaline rush – I was suddenly not tired at all! Even though I labored all night and didn’t get any sleep (except for in-between each pushing contraction!). The tears came later when I finally realized that I was a mother. That I had to care for this beautiful little human being. That he needed me. And that he was mine forever. After the excitement died down, we were able to enjoy skin on skin contact with our newest addition. Then after about an hour, he got his first bath and he was weighed and measured. He weighed in at 8 lbs 6 ozs and was 20 1/2 inches long. 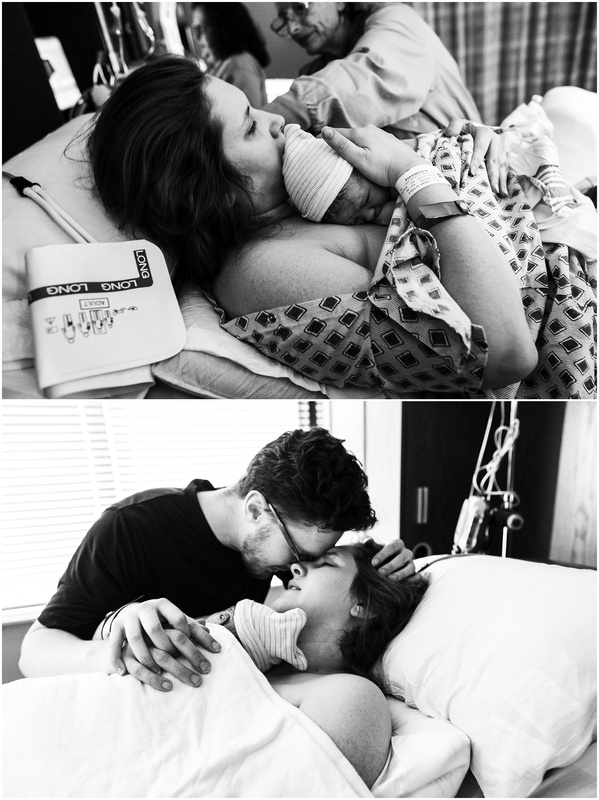 These images just melt my momma heart! I am so blessed and thankful that my sister was able to take them for me while I recovered. I am forever grateful for my husband. I have fallen even more in love with him since the birth of our son. He is so helpful, caring, and patient. He loves our little boy so much. And of course it’s nice that he takes care of him and changes some diapers for me! And grandma can’t get enough of his sweet cheeks. My mom and sister stayed for a little while and then went home. They had a long night and had some things to do that day. 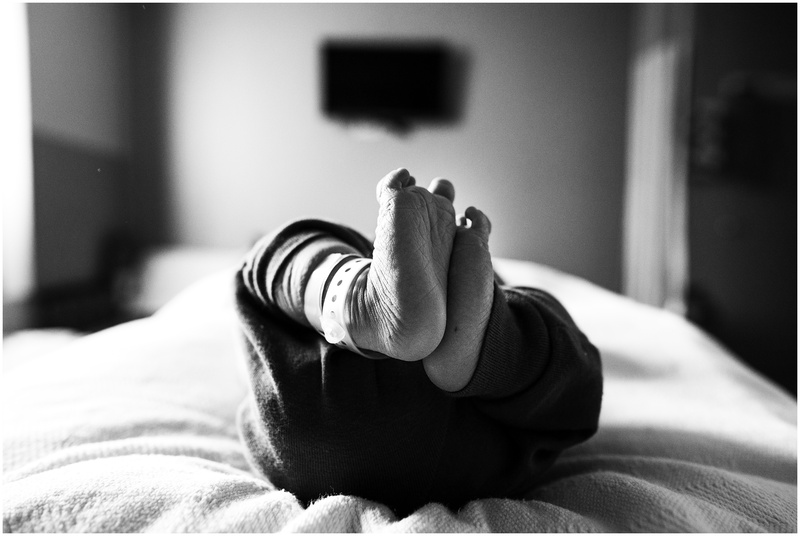 My husband, son, and I got time alone in the big birth room. We bonded and started learning how to be a family. Usually, at this hospital, they move you from the birth room to the recovery room after two hours. 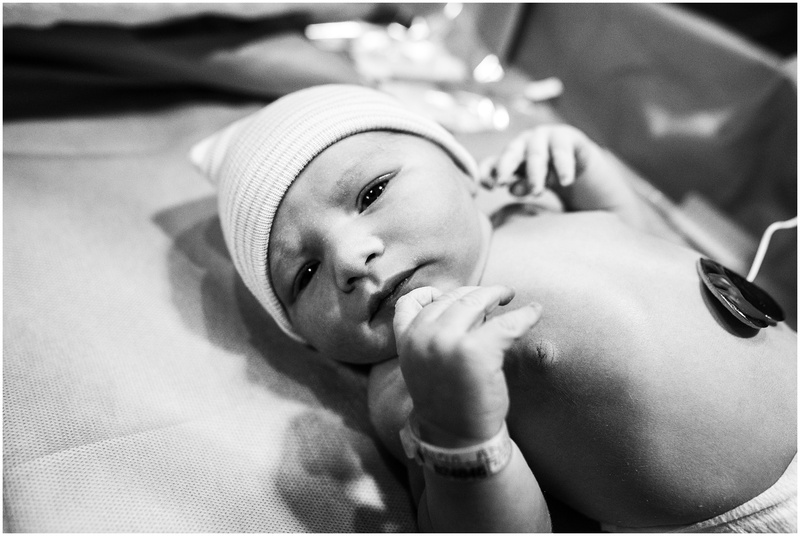 He was born at 8:34 am and we didn’t move to the recovery room until around 3 pm. 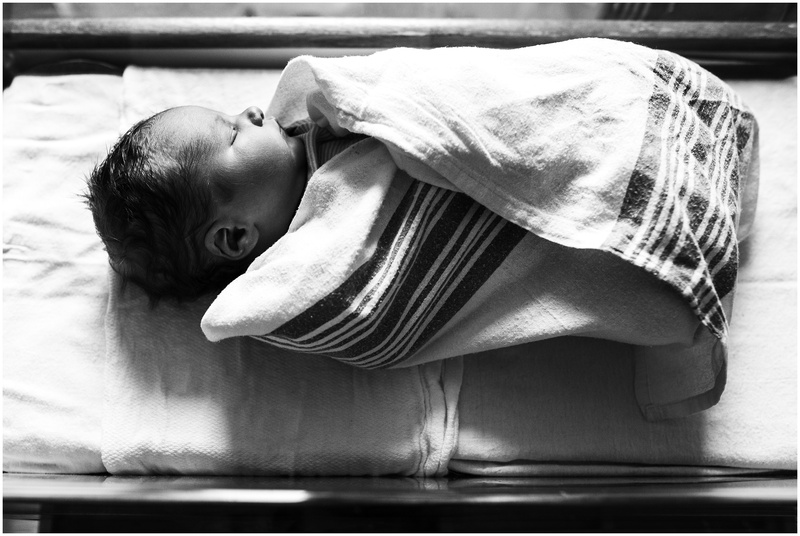 It was really nice – the nurses left us alone for most of that day and we bonded with our newborn son. 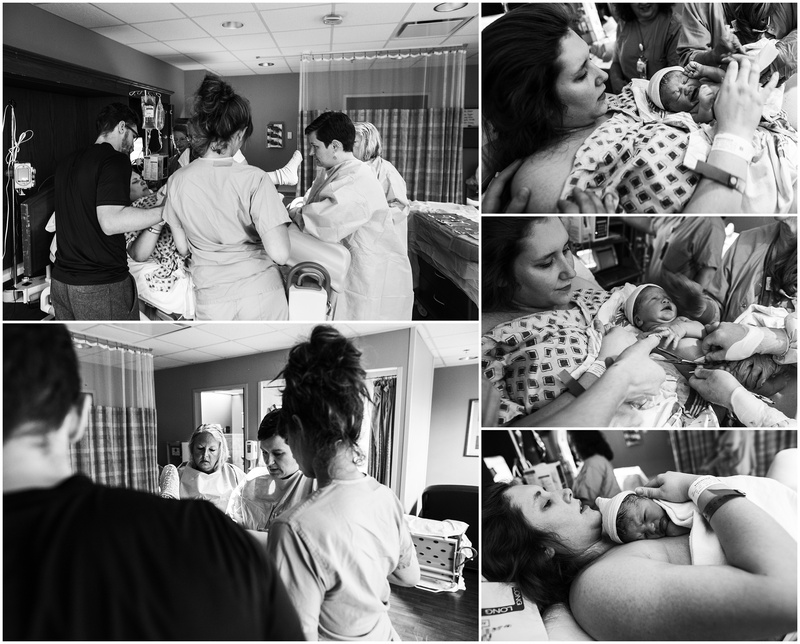 I was so exhausted and tired from giving birth that I didn’t pick up my camera until two days later – the day we left the hospital. I am so glad I finally made myself get up and take pictures. I was too exhausted to get the pictures I really wanted, but I am happy I got some. Thank you for sharing such a personal experience with us. This brought back so many memories of my own experiences with my five children. Bless you and your little family! Thank. You for sharing such a beautiful experience!